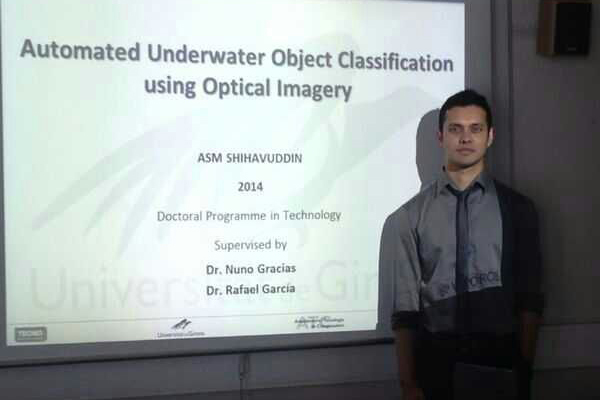 This thesis addresses the problem of automated underwater optical image characterization. Remote underwater optical sensing allows the collection and storage of vast amounts of data for which manual classification may take months. Supervised automated classification of such datasets can save time and resources and can also enable extraction of valuable information related to marine and geological research.